Fact: SkinCeuticals C E Ferulic ($166) might be the most cult-loved skincare staple of all time. Here at Byrdie alone, we've uttered and praised its beautiful name and covetable results more times that we can count. And a similar situation goes for virtually any other beauty publication we can think of. The serum causes a fiend-like frenzy, and no one—dermatologists, celebrities, and skincare-hungry consumers included—seems to be immune. 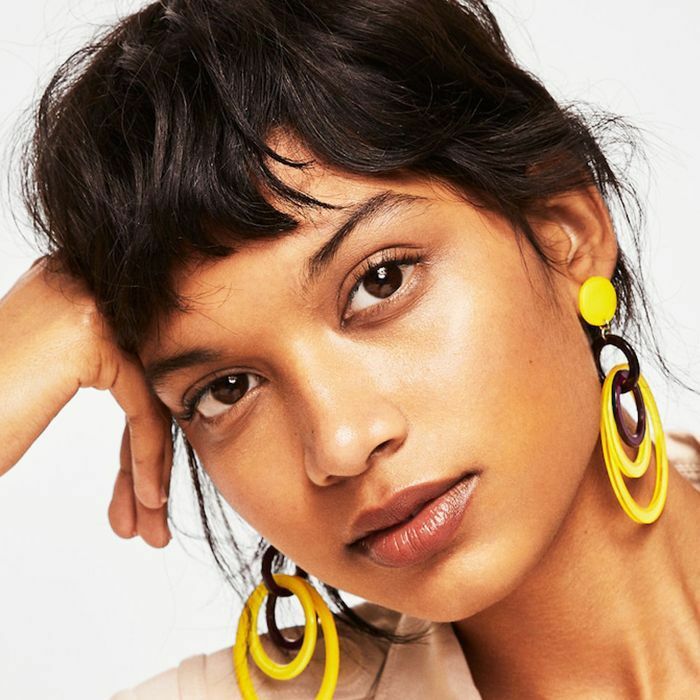 According to Koo and Allysa Zych, Dermstore's director of merchandising, most consumers have faith in the buzz and don't realize the formula might not be the most ideal for their skin's natural tendencies. Or if they are aware, it's not stopping them from shopping. Ready for some numbers? 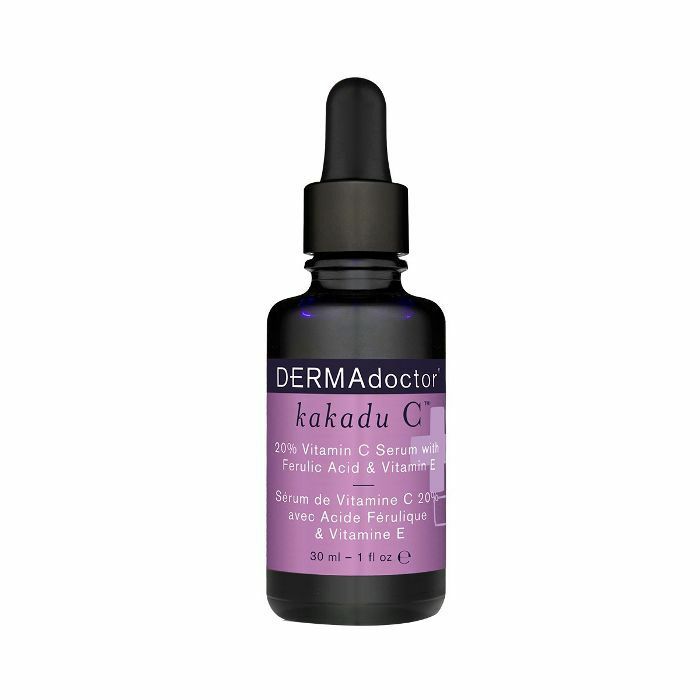 On average, Koo tells me Dermstore sells over a thousand units per week of the C E Ferulic. And year to date, the site has already doubled what it sold last year over the very same time period. "I think consumers are just becoming increasingly interested in skincare," Koo elaborates. "They're discovering and hearing about the product, and shoppers are also becoming more familiar with Dermstore as a trustworthy retailer." No, C E Ferulic isn't going anywhere anytime soon. Nor should it! But let's get back to the point I was trying to make: The serum truthfully isn't ideal for every skin type. In fact, Koo tells me SkinCeuticals Phloretin CF ($166) is the bottle to set your sights on if have oily or acne-prone skin. Remarkably, Phloretin CF, which also features vitamin C, E, and ferulic, isn't on consumers' radar. Which inspired us to wonder—what other amazing serums are just as highly rated according to authorities like Dermstore but ultimately fall short where buzz and coverage are concerned? We decided to clear the air and ask Dermstore to share all its best skincare secrets (aka a report of the site's best sellers in the vitamin C serum category). Ahead, meet nine of the best vitamin C serums you probably haven't heard of (but will undeniably love if you're a C E Ferulic diehard). Plus, because we love to outdo ourselves, we're including four additional serums the Dermstore experts think you should pair your daily dose of C with. (Spoiler: One such example is a brand-new launch from SkinCeuticals that you can actually combine with your C E Ferulic, Phloretin CF, or any of the below C serums!) Ready your credit cards, and keep reading. 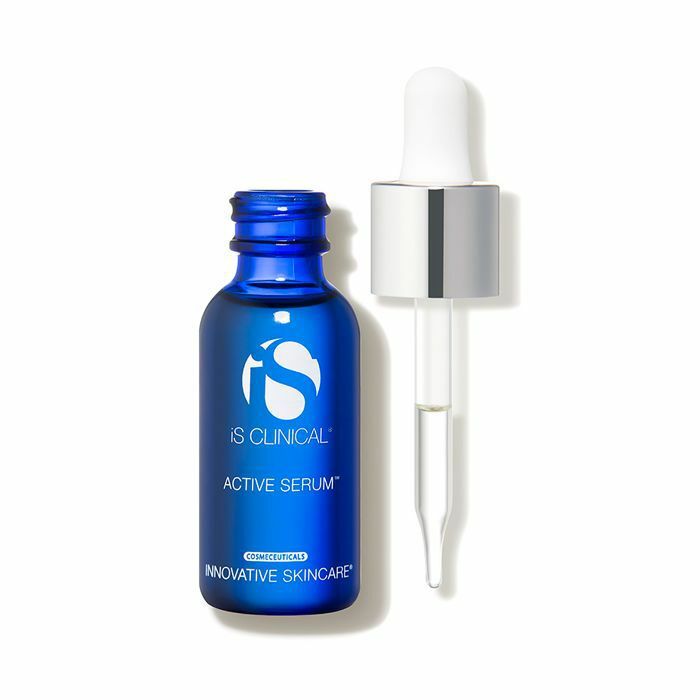 Coming in at just under $50, this strategically formulated serum is a worthy alternative to SkinCeuticals C E Ferulic. 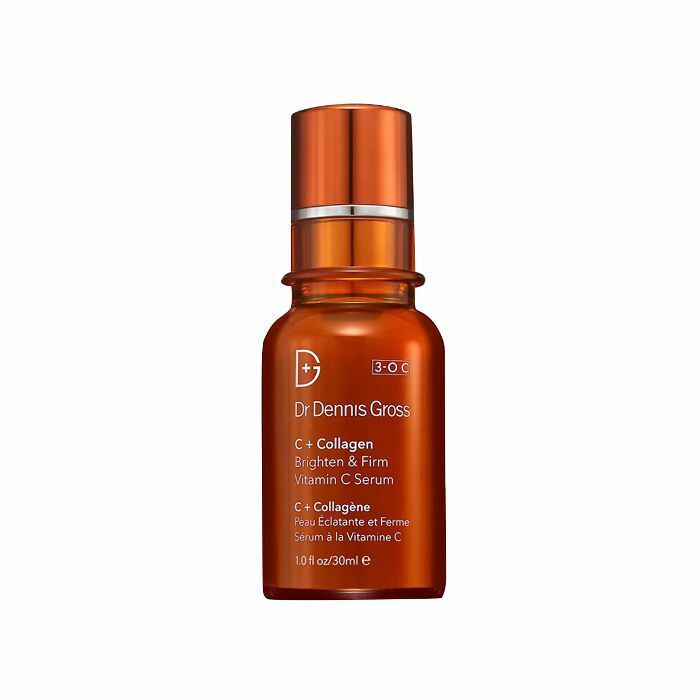 It contains the same hero ingredients (vitamins C and E, plus ferulic acid) in addition to skin-boosting peptides which might support your complexion's natural collagen production. 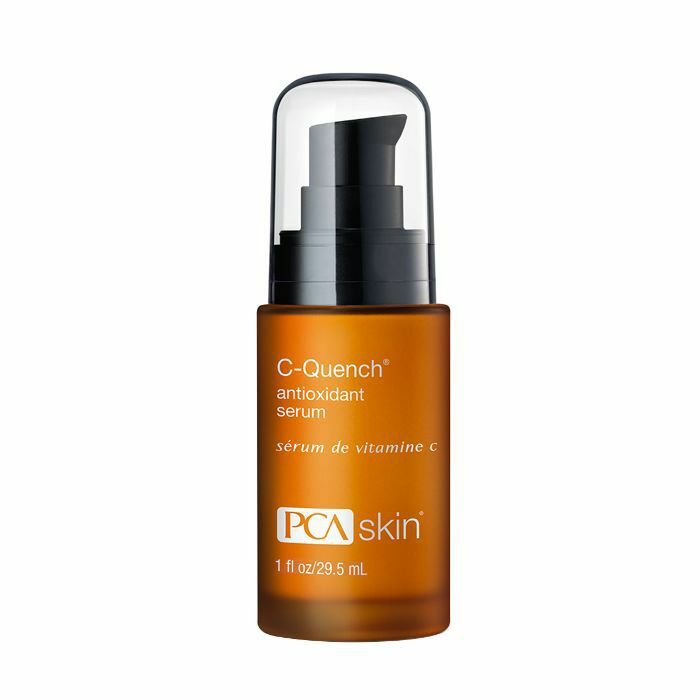 A favorite brand among the best dermatologists in the world (and often the brand of choice used in-office for more intensive treatments like chemical peels), PCA Skin is lesser known on a commercial level. (Although it shouldn't be.) This hydrating and nourishing serum features a unique blend of vitamin C, hyaluronic acid, lilac leaf cell culture extract (derived from the cells of the lilac flower to help ease inflammation), glutathione (detoxifying), and ergothioneine. We're familiar with iS Clinical since the brand is a favorite of celebrity estheticians (like Shani Darden) and their star-studded clientele. (Most recently we spotted the brand inside of Lea Michele's nighttime routine.) And though this vitamin C–based serum is a splurge at just under $150, the antioxidant-rich ingredient list is an impressive one and is specifically formulated to treat acne, rosacea, contact dermatitis and even fleeting skin woes like insect bites. Time-released vitamin C, olive leaf extract, zinc sulfate, kojic acid, and vitamins E and A are this serum's hero ingredients and the elixir is also gentle enough for sensitive skin. 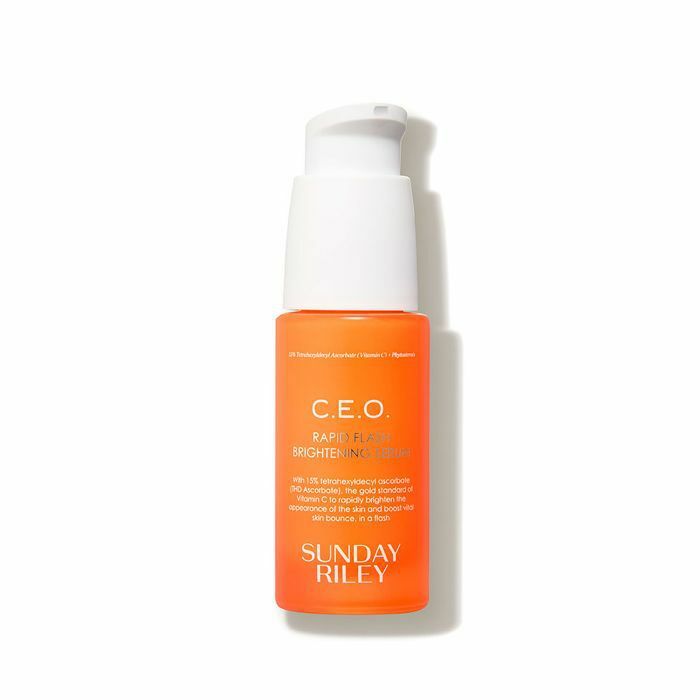 Even though Sunday Riley has made a name for itself as perhaps one of the most covetable skincare brands currently on the market, we think this vitamin C serum has been underrepresented compared to some of the brand's other cult-favorite products. The formula utilizes key ingredients like vitamin C (obvs), a phytosterols complex (redness-fighting), saccharide isomerate extract (pore-refining), and glycolic acid (supports the serum's pH and encourages cell turnover for a max-level glow) to target dullness and dark spots. 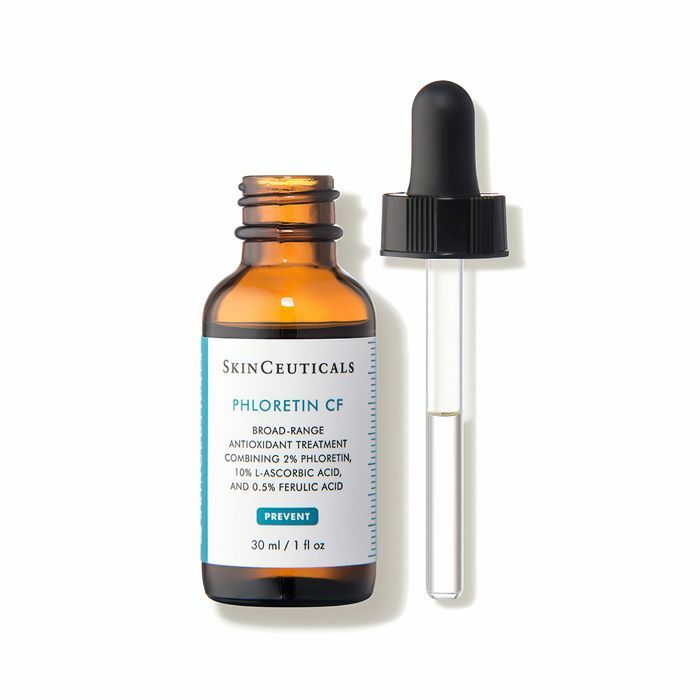 Say hello to the lesser-known cousin to SkinCeuticals C E Ferulic, Phloretin CF. Despite its insane following, many don't realize that C E Ferulic is actually best suited to those with dry and normal skin types. However, if you veer oily, this serum is actually a better option for your specific skin type. "For normal to oily skin types, we recommend using this product over the C E Ferulic. Many people read rave reviews about C E Ferulic and don't realize that the Phloretin is a better match for their skin type!" Koo explains. So what makes it so special? 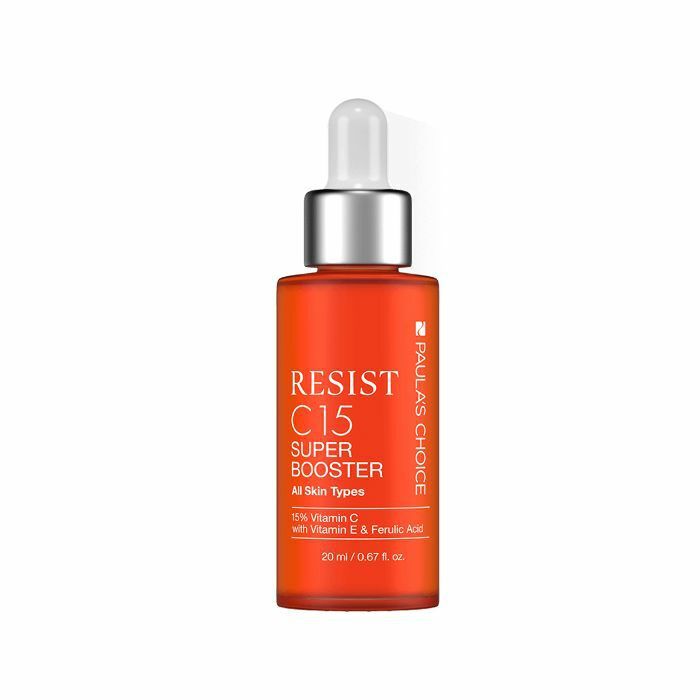 This serum contains a mix of vitamin C, ferulic acid, and 2% phloretin to help neutralize free radicals, encourage cell turnover, and lessen discoloration. 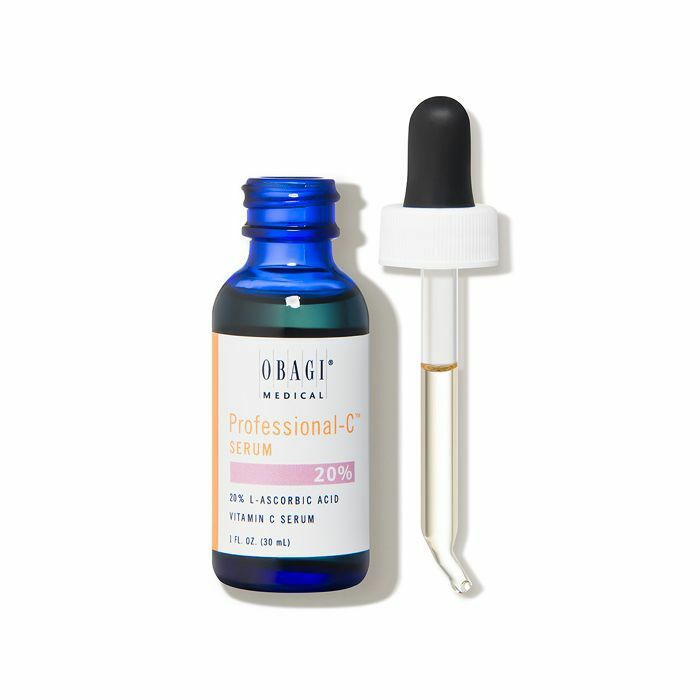 Featuring an even higher concentration of vitamin C than C E Ferulic, this down-to-business brightening serum from Obagi is simply one of the best, hands down. It's deeply penetrating and designed to protect the skin from UV damage, ease hyperpigmentation, and support the growth of collagen and elastin. Plus, hyaluronic acid accents to help keep the skin's hydration levels nice and healthy. This daily brightening serum from DermaDoctor is one of the best vitamin C serums if you're looking for a product less than $100 but still want to ensure you're getting the highest quality ingredients and maximum bang for your buck (a little goes a long way and you should be able to get roughly 150 applications out of a bottle this size, by the way). Vitamin E is added to the Kakadu and ferulic acid base to support suppleness and a bright, firm appearance. Niacinamide is kind of the underappreciated brightening hero of the skincare industry, and for some reason, it always seems to fall second to vitamin C. Interestingly, however, many dermatologists think it might actually be superior to C! Regardless, this epic serum has it all: amino acids (for skin renewal), a host of antioxidants (for skin protection), and yes, both vitamin C and niacinamide (for clear, luminous skin-brightening). 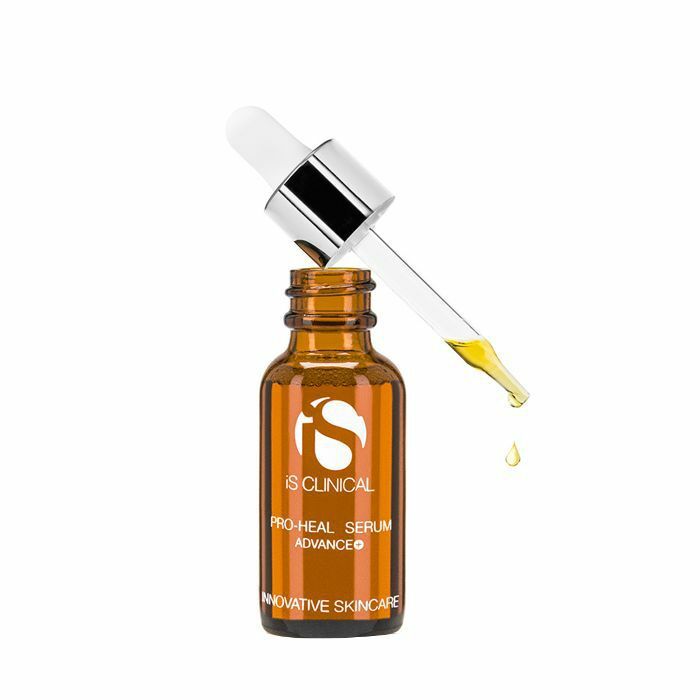 If finding an organic vitamin C serum is important to you but you love the appeal of a heavy-duty serum like SkinCeuticals C E Ferulic, look no further than this option from Eminence, which features replenishing jojoba and rose-hip oils and a skin-firming mix of vitamins C and E. Never greasy or irritating, the expert blend of botanical actives flawlessly adapts to the rest of your skincare routine. Oof—we get it. The price of this serum might make your eyes bleed. 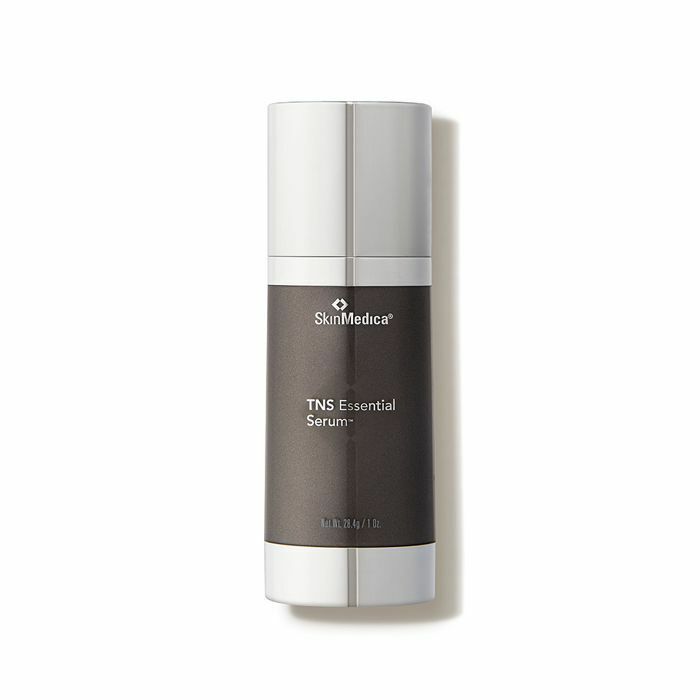 But it's actually the best-selling SkinMedica product for Dermstore, and being that we know you all are just as skin- and serum-obsessed as we are, we couldn't wait to share this under-the-radar discovery with you. It's the ultimate complement to your morning dose of C E Ferulic (or any of the above! ), and Koo recommends applying this amino-acid rich number at night prior to hitting the sheets (when your skin does the majority of its recovery and renewal). 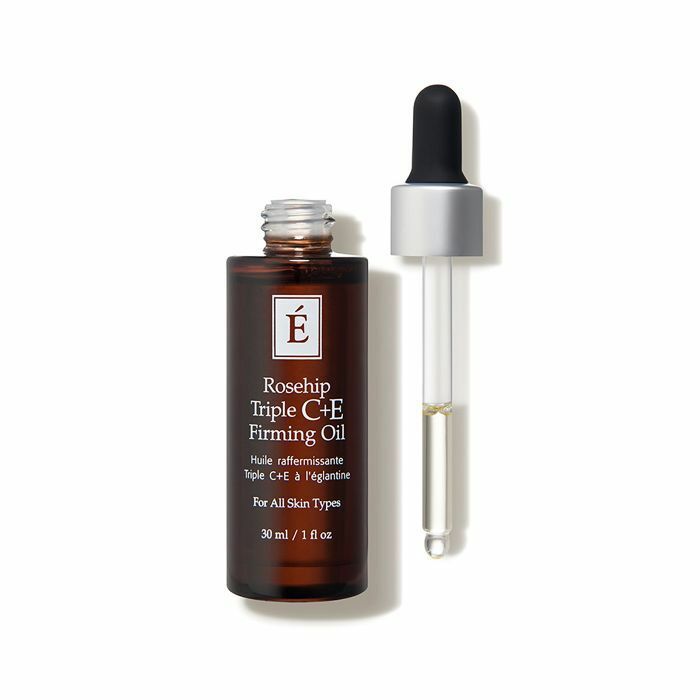 Perhaps the most well-known member of the iS Clinical family, this cult-favorite serum has celebrities (and their estheticians) at its beck and call. It's applauded for its multitasking abilities and is especially wonderful if you fall into the acne-prone camp. Plus, Koo tells me virtually every Dermstore employee considers it their one holy-grail product. Bilberry, willow bark, and mushroom extracts play a starring role. 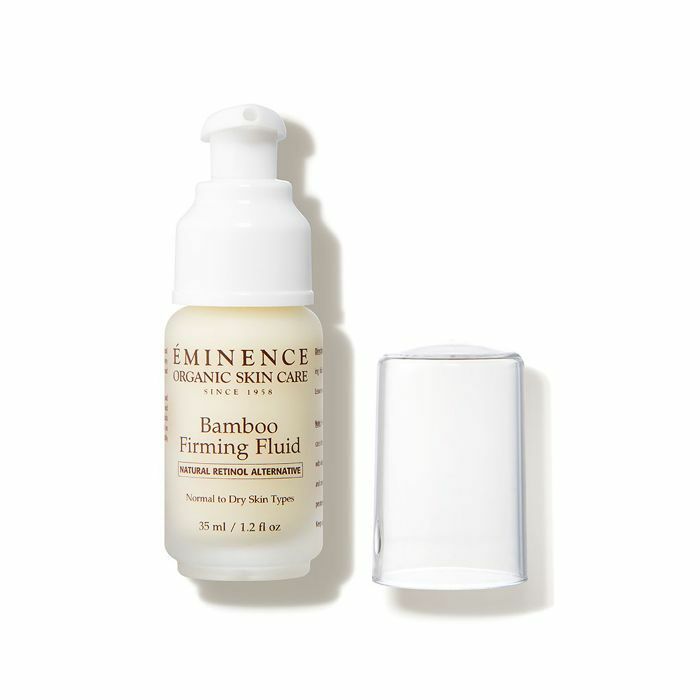 According to Koo, this specialized firming serum is Dermstore's top seller from Eminence. A few highlights: It's a great alternative to retinol and is safe enough for pregnant women to use. Plus it keeps skin youthful, boosts collagen, helps fight free radicals, and even gifts the skin with a "lifted" appearance. One quick disclaimer—it's infused with coconut oil, so if your skin generally reacts to comedogenic ingredients (like coconut oil), you might want to pass. Alert! 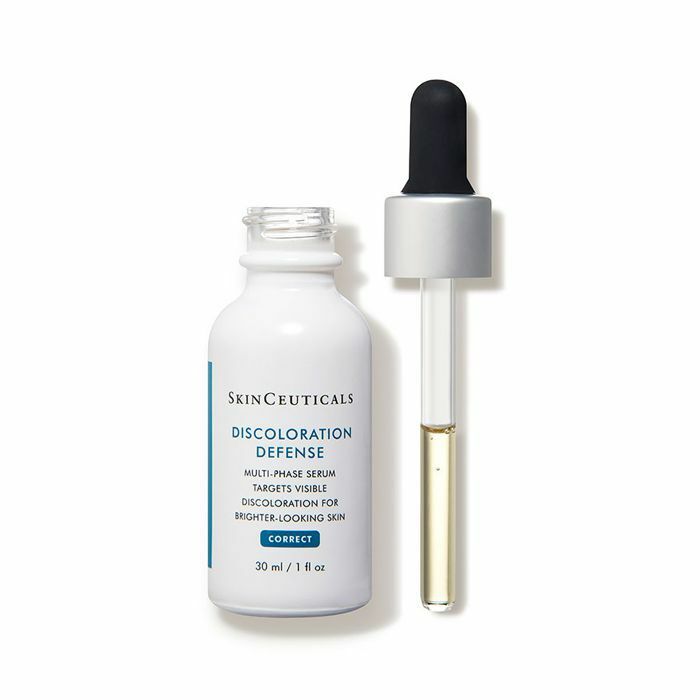 This is a new launch from SkinCeuticals, and we predict it will be just as big—or bigger—than C E Ferulic. (We know, bold statement, right?) Specifically formulated to nix dark spots and discoloration, it features a niche mix of brightening heavy hitters like kojic acid, tranexamic acid, niacinamide, and a 5% addition of HEPES which activates the skin's natural enzymes to help alleviate dead cell buildup at the complexion's surface. Koo recommends pairing this with the brand's Phloretin CF or C E Ferulic in the morning to attack discoloration and damage straight on. FYI: Our writer tried Dr. Barbara Sturm's new clarifying line—and she has thoughts.